I review a lot of the books from the two big names in comics, Marvel & DC, and not that often about books from other publishers. 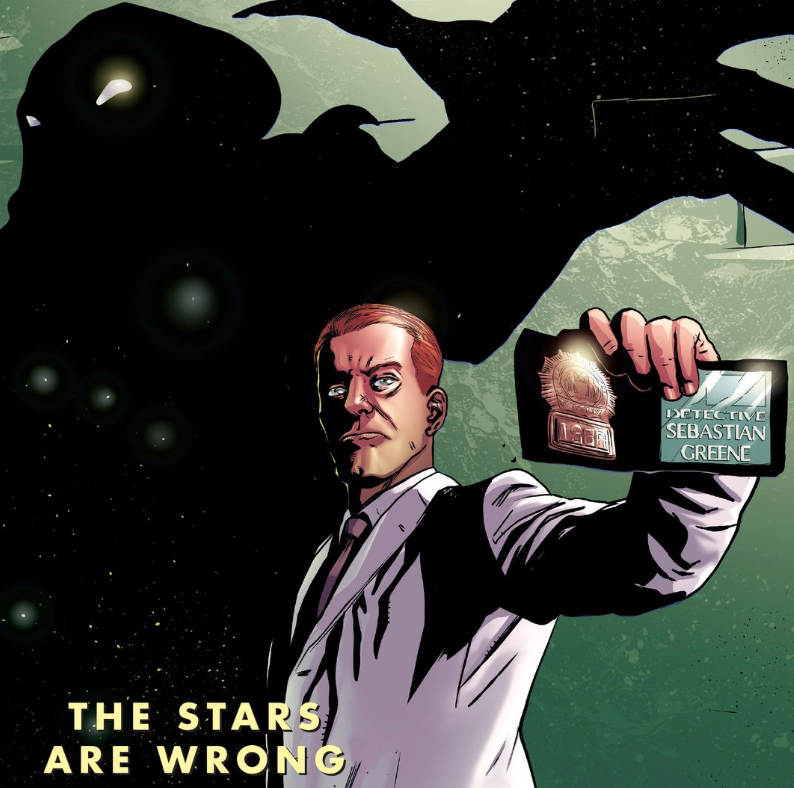 I have written a review for Weird Detective #1 which you can check out here, but it’s time to look over a book I started last year and only recently picked back up, Black Science. 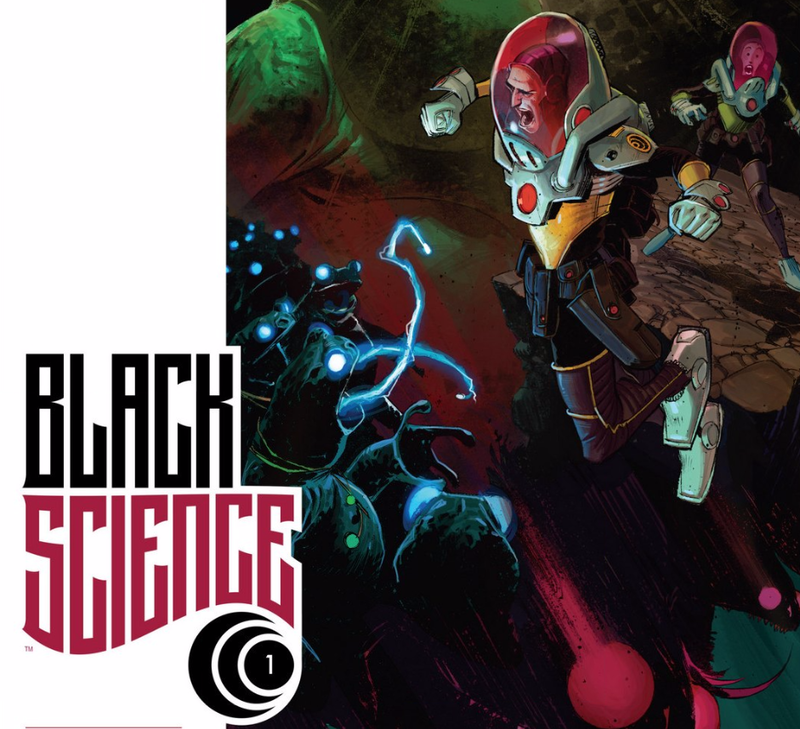 With the release of Black Science on Comixology Unlimited I figured I’d check out issue #6 and give my review for the first volume from Image Comics. There may spoilers within this review, there always is some in my reviews, but I’ll keep it to a minimum if possible. The Vision is an interesting character, not one I know too much about since some of my first real exposure to him was the Marvel movies. 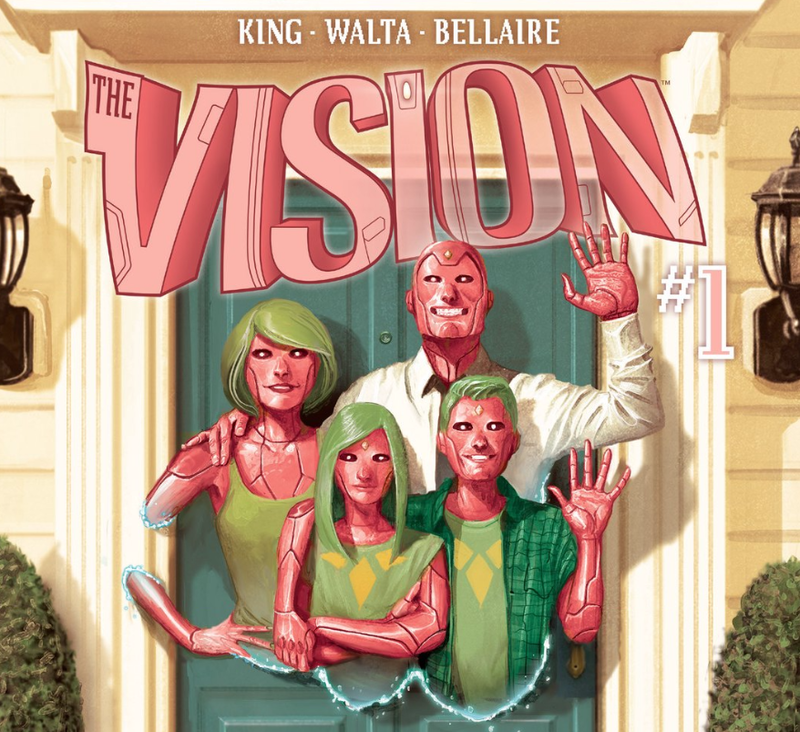 After my last article I was recommended a few books and Vision was one of them so I decided to buy the first few issues to see if I should add them to my regular pull and now I can’t wait for the next issues to come out. I haven’t caught up to issue #8, which came out June 8th 2016, but I figured I’d talk about the first 3 issues to give you an idea if this is the series for you. I’ll try to avoid spoilers but this series picks up fast and it may be hard to avoid. As far back as I can remember in comics there’s always been a divide between two of the biggest publishers in comics, Marvel and DC. 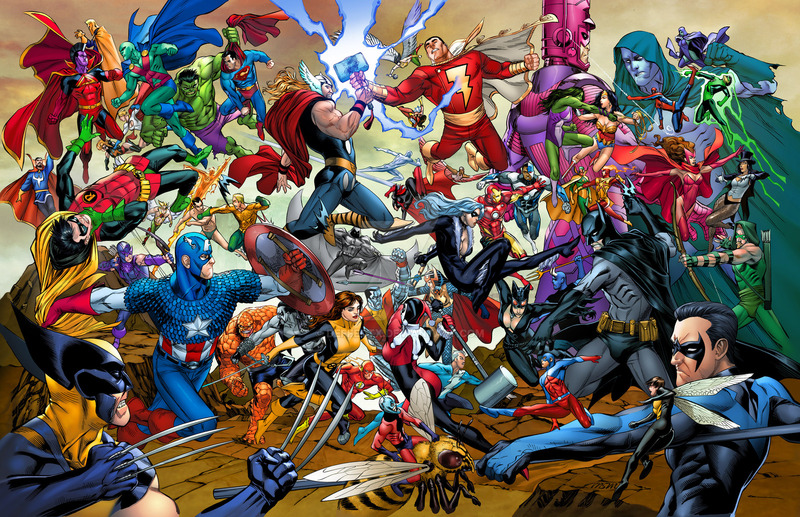 It’s a rivalry that’s made comics as a whole better and more enjoyable and pushed each publisher to make incredible characters and stories. Each year we see events and story lines that are created to help sell comics; Marvel trying to do a spring and summer event, each tying together and making it a whole year thing. From afar this seems like a smart idea, keep readers engaged and have it create massive change for their characters, but has it gone too far? I’ve always enjoyed the books from Dark Horse Comics, especially the Alien and Predator book series with their weird cosmic futures and dystopian worlds. I haven’t found anything recently I’ve really latched onto, except the ridiculous Archie vs. Predator limited series, but with Weird Detective #1 I think I’ve found something really special. Like the other reviews I’ve written I’ll be trying to avoid spoilers in this review but I may have to touch on some. DC Rebirth is here to set the DC Universe back on track with all new #1’s taking place 1 year after their respective series. This is also to give time to wrap up the other ongoing books or have their stories catch up. 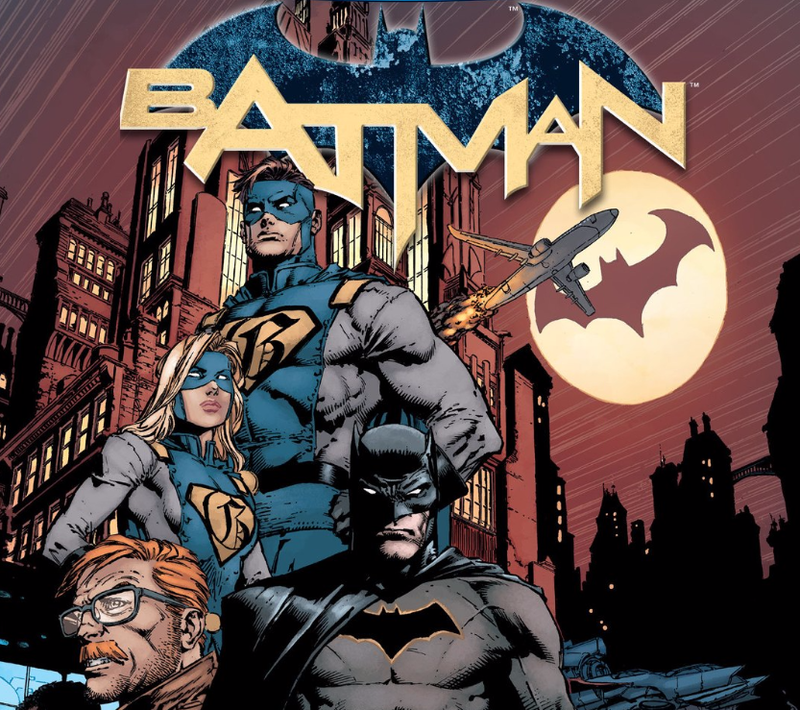 I’ll be honest, I haven’t read a Batman book in a long time but Batman #1 feels like the start of a great series and I think stays true to the character. Going forward there may be some spoilers but like my last review, which you can check out here, I’ll try to keep them to a minimum. 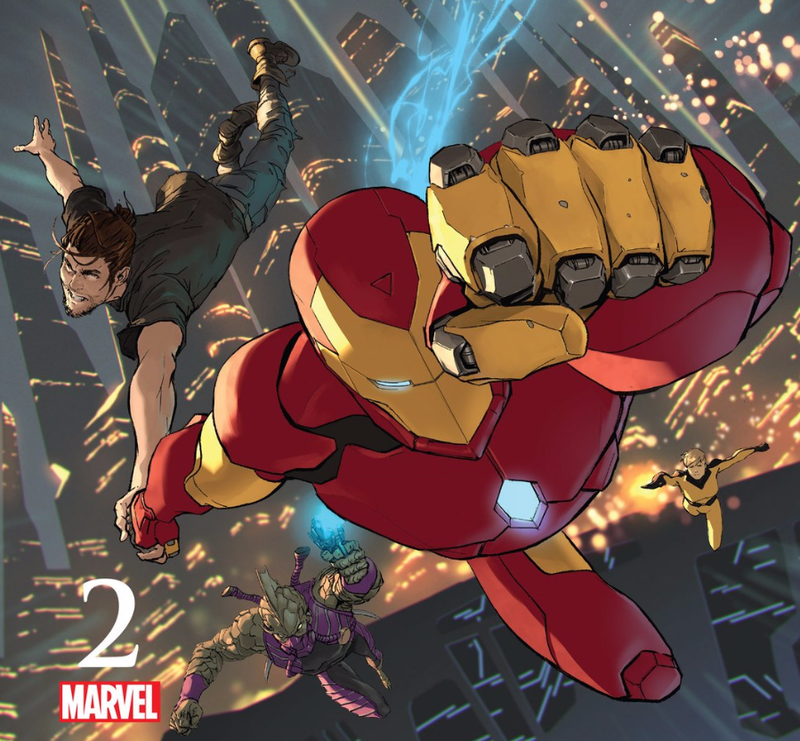 This week we got the second issue of the Civil War II, Marvel Comics summer event, and we’re starting to see Tony take action from the fallout of issue #1. It wasn’t a very long issue but there was some great stuff in it and sets up more in the story. For anyone who hasn’t read issue 0, 1, or 2 of Civil War II there will be spoilers, I’ll try to not reveal too much but expect a few here and there. The era of geek is upon us, as much as I dislike this sentiment it’s here and without you knowing, it’s changed the way movies are made. Fan’s have made a difference in the stories that are adapted and what makes money for studios in the post-cinematic universe world. Video games and comic books are being adapted in a more faithful way than movies we started seeing in the 90’s were but there is still some issues that need to be examined.